Leukocytes, or white blood cells, platelets, and plasma are other components of blood. 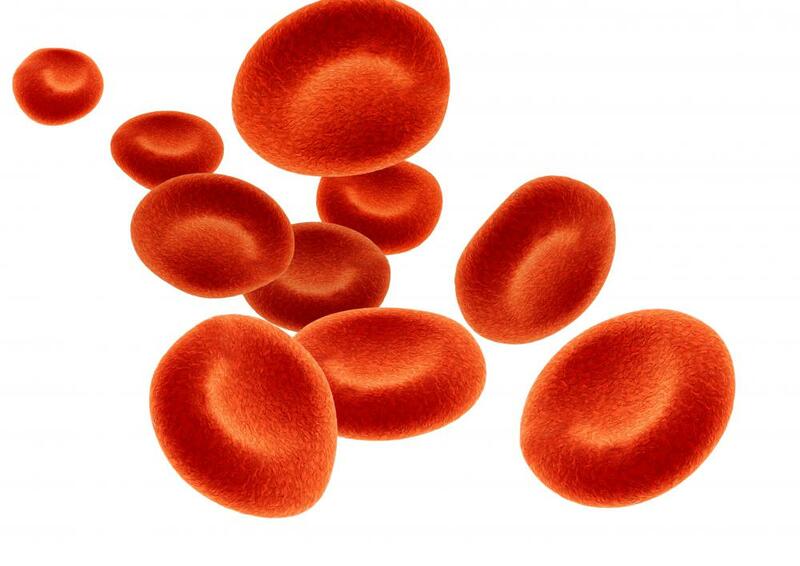 Red blood cells carry oxygen to different areas of the body. 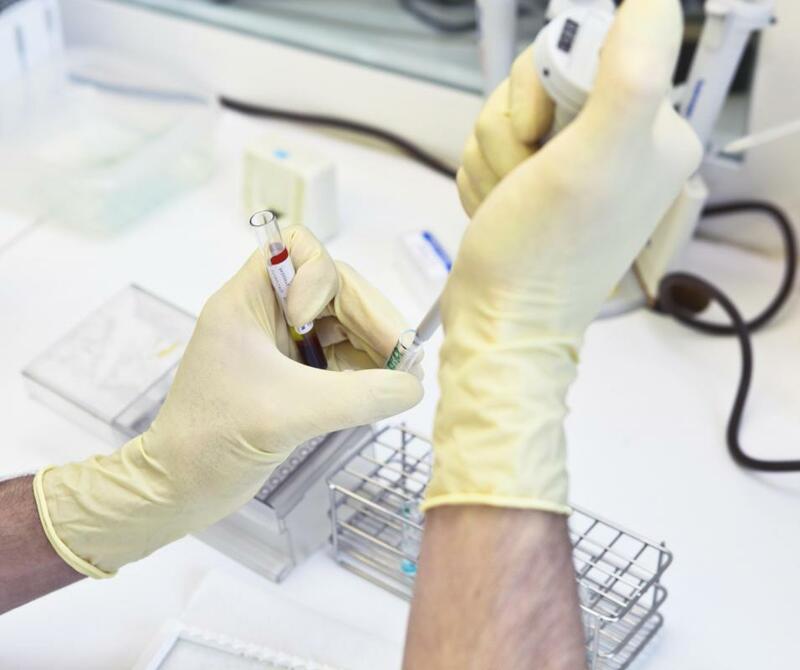 Blood testing to check erythrocyte development and production may be used to diagnose a number of conditions. 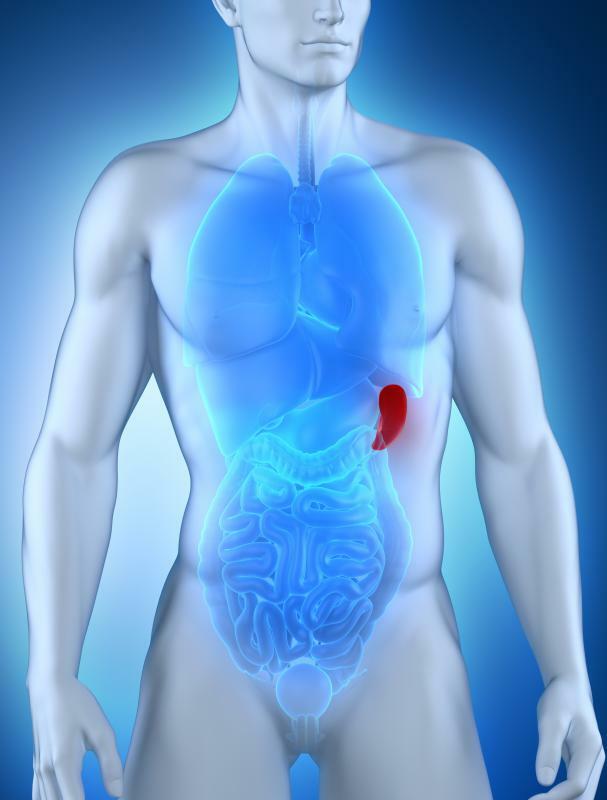 The spleen has a filtration system to remove old red blood cells from circulation. An erythrocyte is the medical term for a red blood cell. "Erythro" refers to the color red, and "cyte" refers to a cell. Red blood cells are responsible for the transportation of oxygen to every cell of the body except those of the epidermis, the outer layer of the skin, which does not contain any blood vessels. Erythrocytes also are responsible for carrying carbon dioxide away from the body's cells. If an erythrocyte is viewed under high magnification, it appears red and round in shape, somewhat like a small doughnut, but it is sunken in the middle rather than having a hole. Without oxygen, the cells that make up the tissues and organs of the body, including the brain, cannot survive. Likewise, the cells also must constantly be rid of carbon dioxide. Although the erythrocyte is a cell itself, it is unique in that it is not only oxygenated but also has the ability to supply oxygen to other cells to keep them alive. Carbon dioxide is a waste product that must be removed from the body, and the red blood cell functions to rapidly transport this harmful substance away from cells. The erythrocyte, however, like other cells, has a life span, which is why the there is a filtration system in the spleen that removes old blood cells from circulation. Many people who are not health care providers might assume that erythrocytes are blood or a medical term that can be used to refer to the blood; however, such use of the word is not completely accurate. Red blood cells are just one of four components that make up the liquid that is called blood. Leukocytes, plasma and platelets are the other components of blood. Leukocytes are white blood cells responsible for the destruction of microorganisms and the production of antibodies that help the body to protect itself against infection. 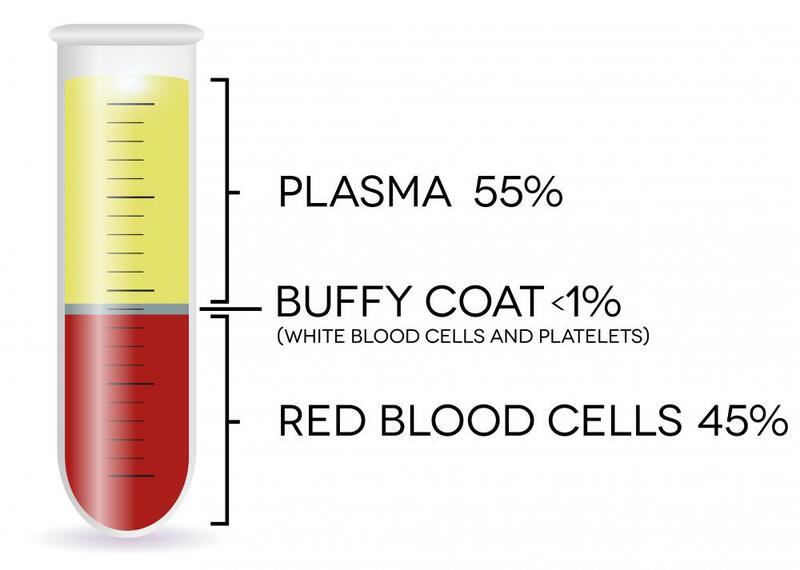 Plasma is a watery fluid that actually makes up more than half of the liquid that most people call blood. This salty fluid is of extreme importance because it is the substance in which the body's erythrocytes, leukocytes and platelets are carried. Platelets are special cells enclosed by a membrane; when activated, they release chemical factors involved in the formation of blood clots. Clotting is essential to help prevent a person with an open wound from losing dangerously high amounts of blood, which would result in a condition known as shock or could even result in death. What is a Leukocyte Adhesion Deficiency? What is the Sedimentation Rate? @umbra21 - I actually find that really disappointing! I liked the idea of bright blue blood for some reason. And it seemed quite intuitive that it should be red when it's got oxygen combined with the iron in red blood cells (like rust is red, oxygen plus iron seems to equal red) and blue when there is no oxygen present. Although I guess when I really think about it, most body systems seem to be reddish (not that I've got lots of experience with them! ), so there is no reason for blood to be an exception. It just seems kind of boring for erythrocytes to be naturally dark red instead of bright blue. I read an article recently that dispelled modern scientific myths and one of them was about erythrocytes. It was something I sure believed, and had always taken for granted in fact. Did you know that blood is not actually blue when it's not exposed to oxygen? I was always told that we never saw it blue because whenever it hits air it instantly turns red, but that blue veins show that it is actually blue when the blood cells are on their way back to the lungs to pick up more oxygen. In fact, it's always red, and is just darker when it doesn't have oxygen. Blue veins look blue under pale skin because of the skin and fat covering them, not because the blood is blue. Isn't that weird? You learn something new every day! It's one of the essential things you should make sure your kids get a chance to experience, looking at their blood cells under a microscope. You need to have a proper, high power microscope in order to see them, however. Don't just get one of those plastic ones you can see in the toy shops, that basically amount to a fancy looking magnifying glass. Or, you might ask the local high school if you can use the science labs for an hour or so. I know kids can just see this stuff online or in text books now, but I think there is nothing to compare to the experience of seeing your own, live red blood cells.